Ashley comes alive when working to enhance the performance of individuals, teams, and organizations. A specialist in leadership and organization development, he has served as a consultant, coach, educator, researcher, and practitioner over more than 10 years working with thousands of leaders. Ashley currently serves as the director of learning and leadership strategy for a Fortune 150 firm, where he is part of a team that leads large-scale enterprise leadership initiatives and champions work around fostering an organization-wide coaching culture. 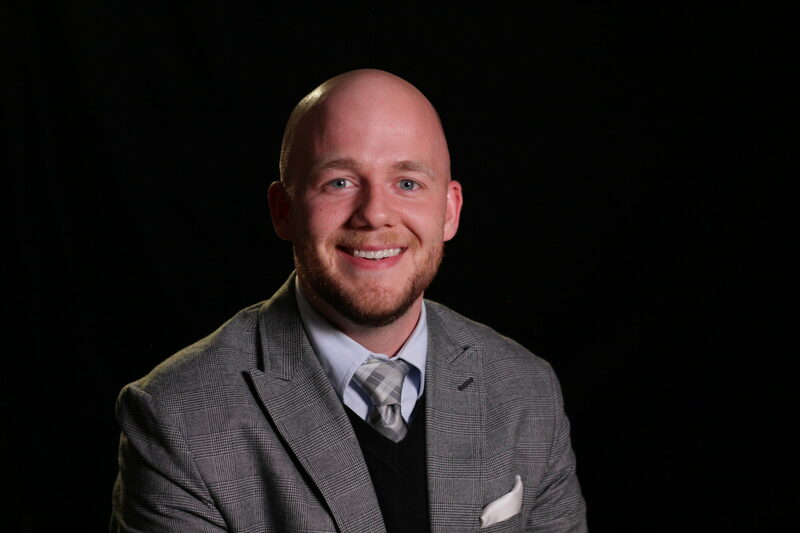 Despite studying leadership as an undergraduate, Ashley started his career in financial services, where he spent six years creating inter-agency solutions first as an analyst and then as an operations service manager for a contact center. Realizing he was interested in solving problems of a different kind, he returned to his first love–leadership development–by joining the team at the International Leadership Association, a global trade association for leadership researchers, educators, and practitioners based in Washington, D.C. While living in DC, he spent time on the faculty of a large public research university and taught leadership at the undergraduate level. When the opportunity came to educate senior executives in global organizations, he jumped at the chance–and became the Director of the Global Institute for Leadership Development, which was consistently ranked the #1 leadership program in the world by Leadership Excellence. In addition to his role at Macy’s, Ashley serves on an Advisory Boards for Harvard Business School Publishing and the McDonough Center for Leadership & Business, and Chairs the Corporate Governance Committee for an international nonprofit. He has been featured on FastCompany.com on the topic of building a leadership brand, was awarded the McDonough Center’s Sherrill Cleland Prize in Leadership, and was honored to receive the Academy of American Poets Stephen Schwartz Prize in Poetry–something he enjoys dabbling in between hikes, good books, and traveling.